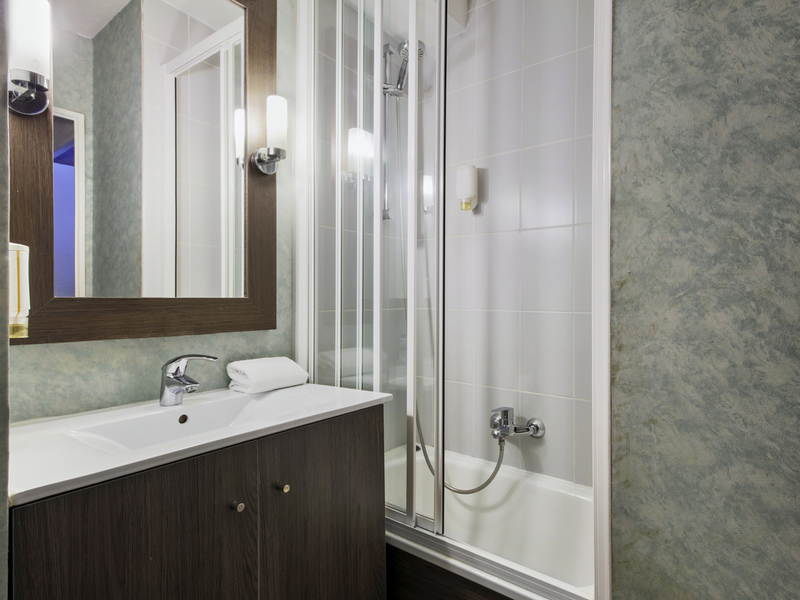 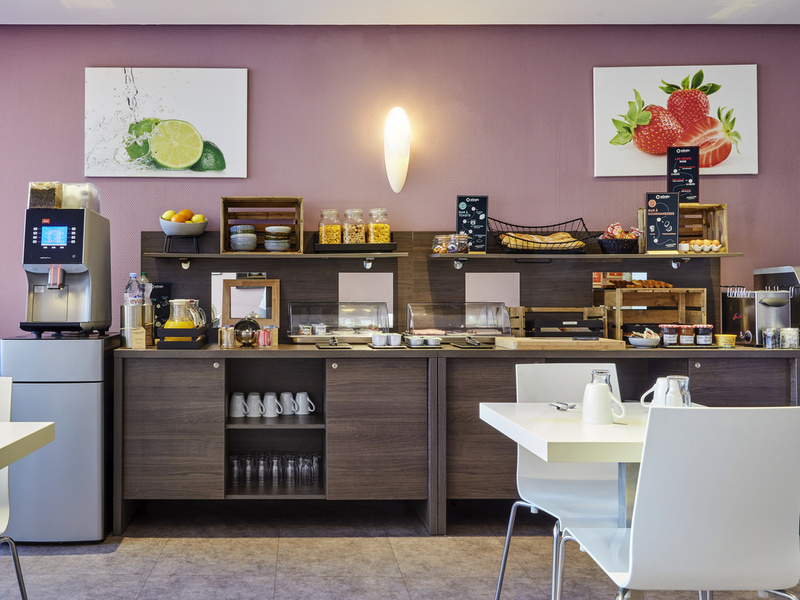 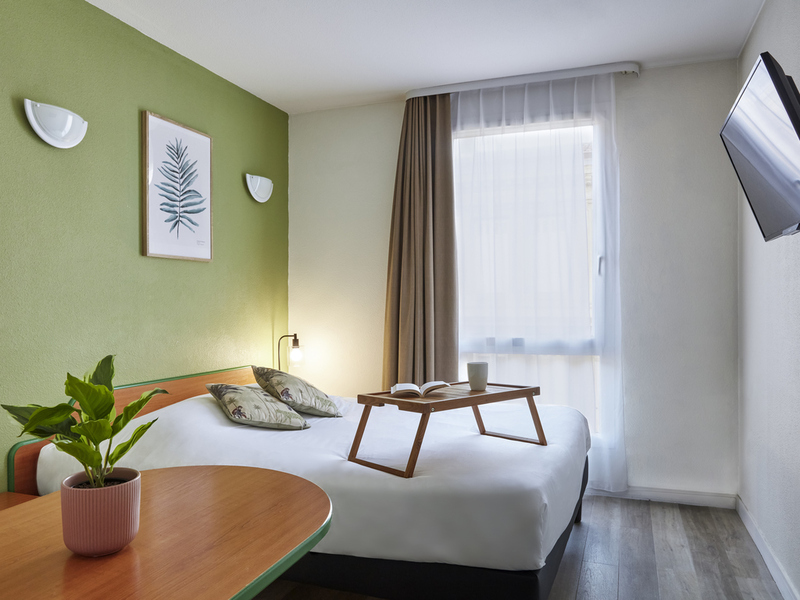 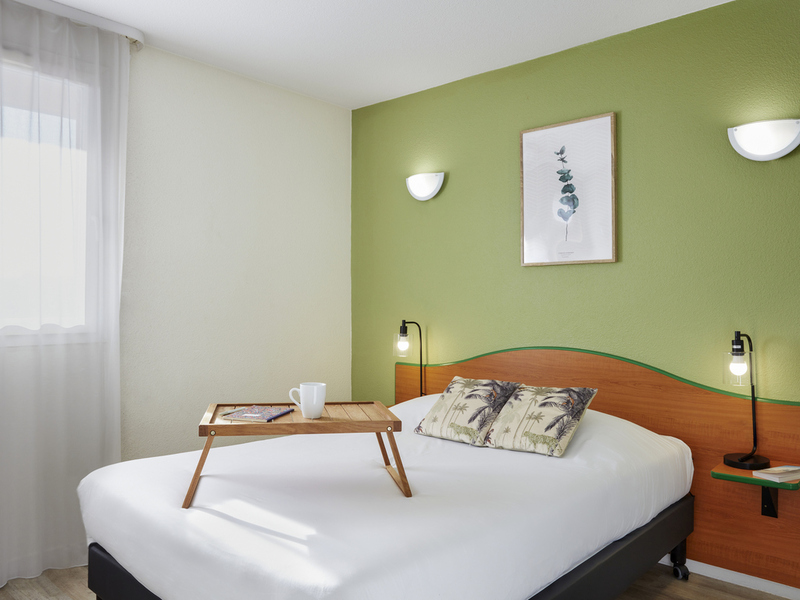 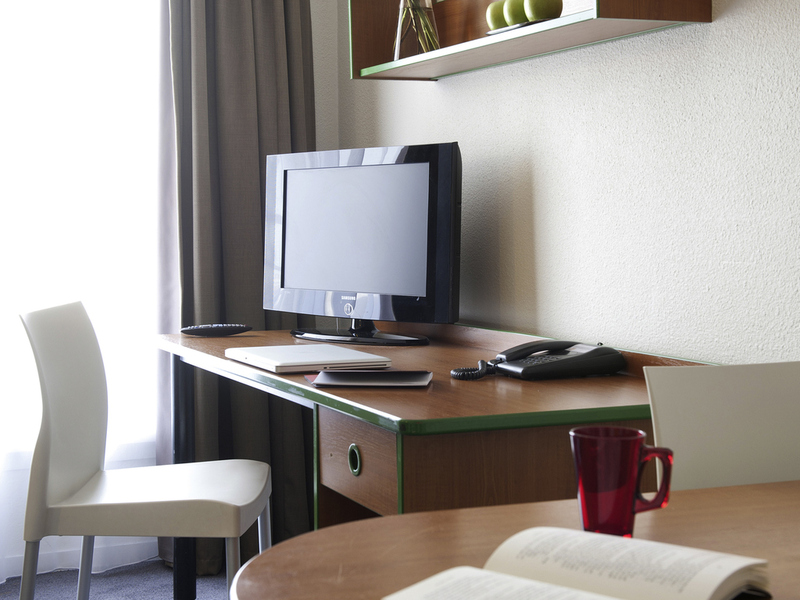 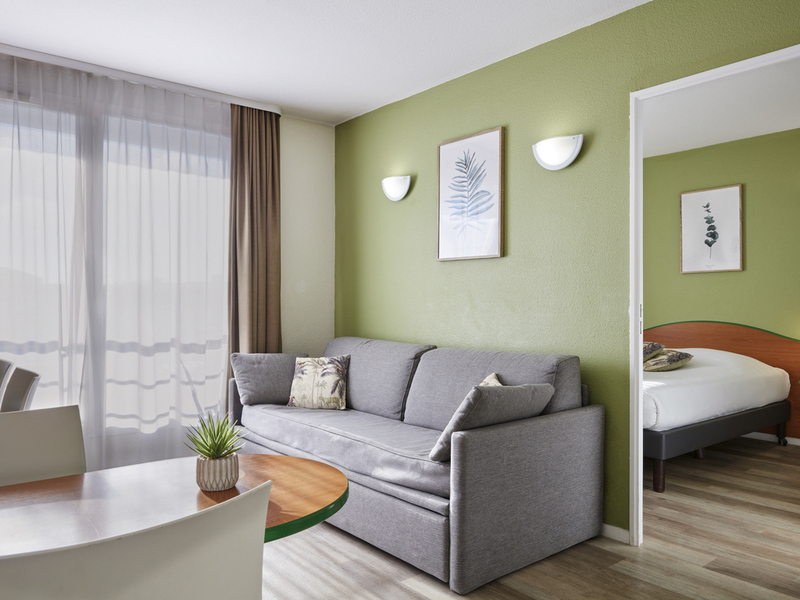 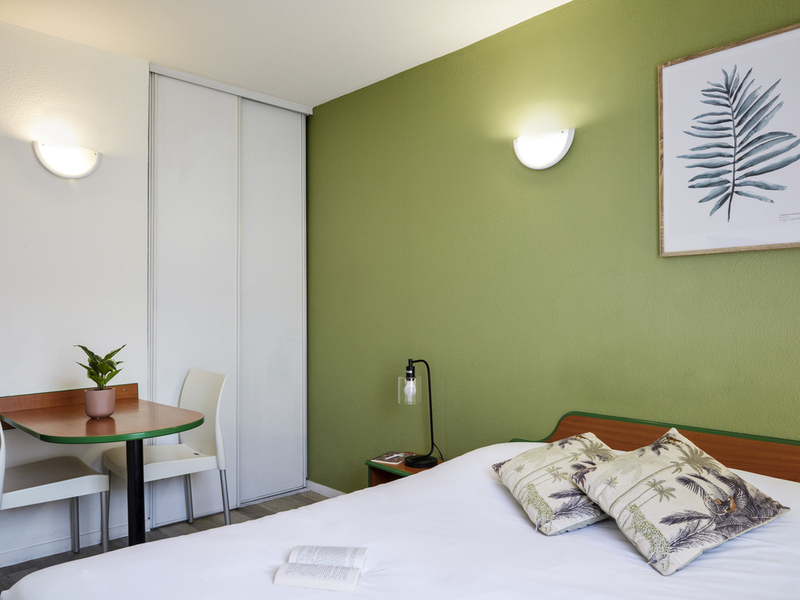 Located not far from the Mariadeck neighbourhood and the city hall, the Adagio access Bordeaux Rodesse aparthotel offers 77 fully-equipped apartments to ensure your optimal comfort. 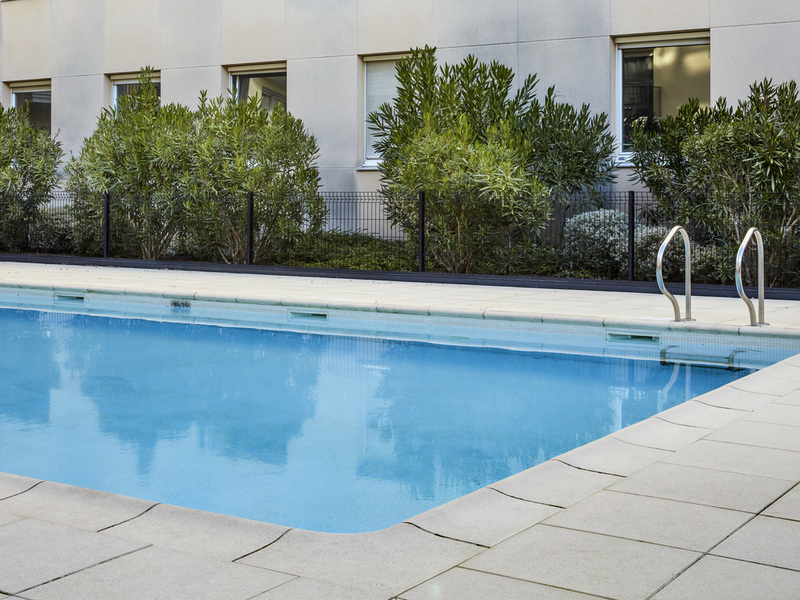 Guests benefit from access to an outdoor swimming pool in season and a private car park. 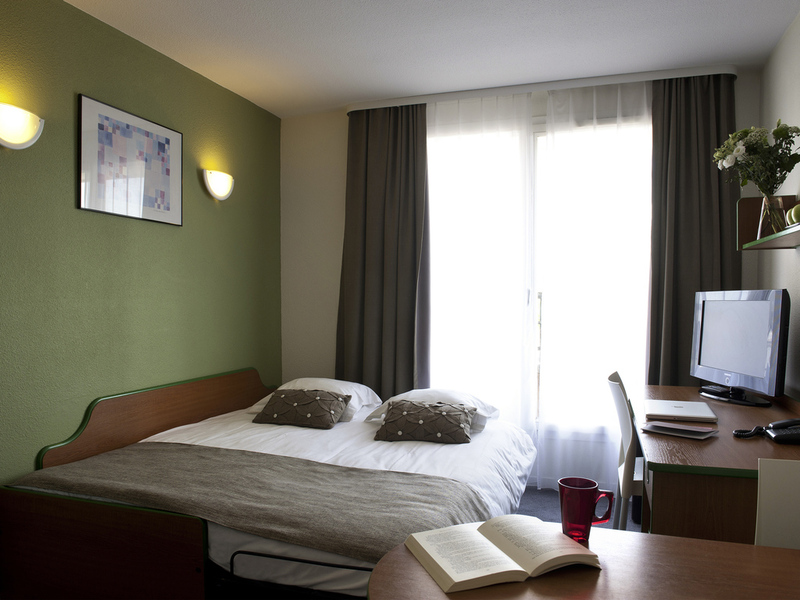 Nearby bus and tram links will make it easy for you to get around Bordeaux. 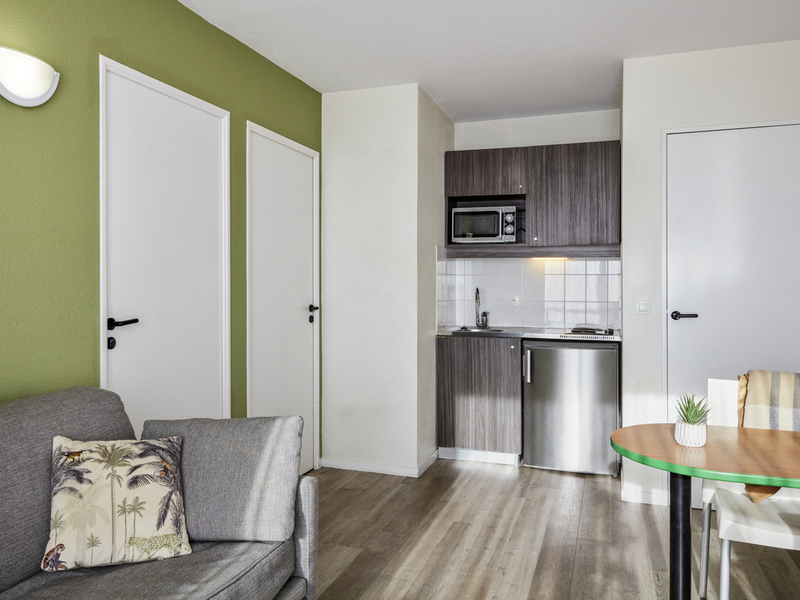 Living room with 1 double bed or 2 separate bed, equipped kitchen, office space, telephone, bathroom with bathtub and toilet, television, high speed Internet. 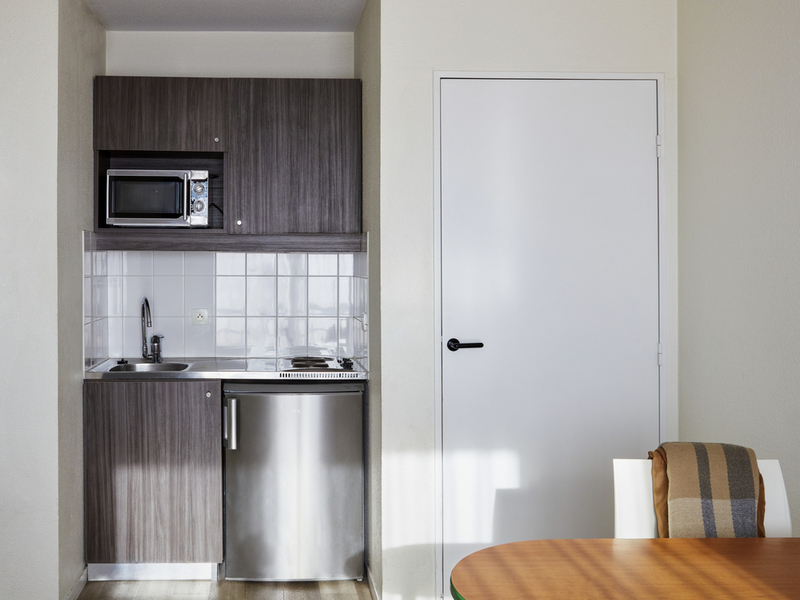 Choose convenience and reserve this large studio featuring a fully equipped kitchen (with dishwasher) so you can prepare your own meals.